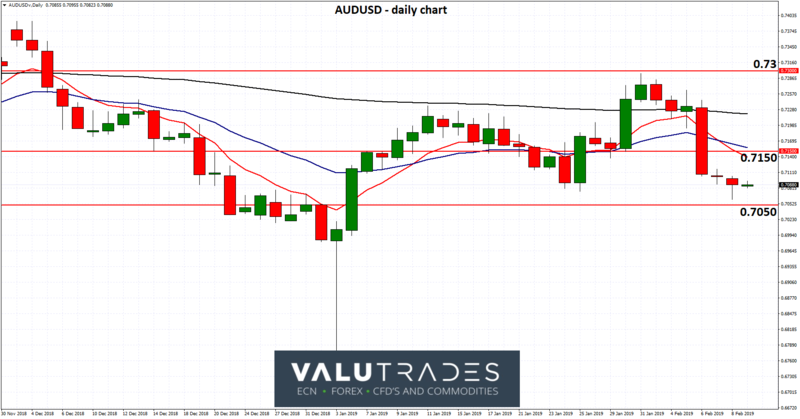 The 0.7150 level has previously provided support to the AUDUSD however this was strongly broken through as the AUDUSD looked further afield for the 0.7050 level for support. It was only a few weeks ago that the AUDUSD moved lower to a three week low back within the range between 0.7050 and 0.7150, which is where it finds itself again now. We also covered the USDCHF which continued to rest on solid support at 1. Despite the USDCHF moving strongly to start the new week, it continues to find support at that level. 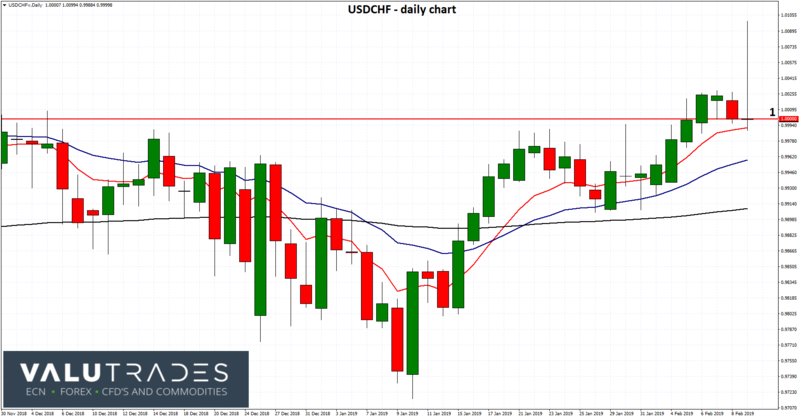 In the last few weeks the USDCHF has slowly but surely climbed higher after dropping to its lowest levels in several months, moving back up towards 1 and parity, where it did run into a wall of resistance. In the last few days it has cleared this resistance and is now enjoying support there. Throughout November and into December, the 1 level has played a role repelling attempts to push higher which is why the level remains so significant. 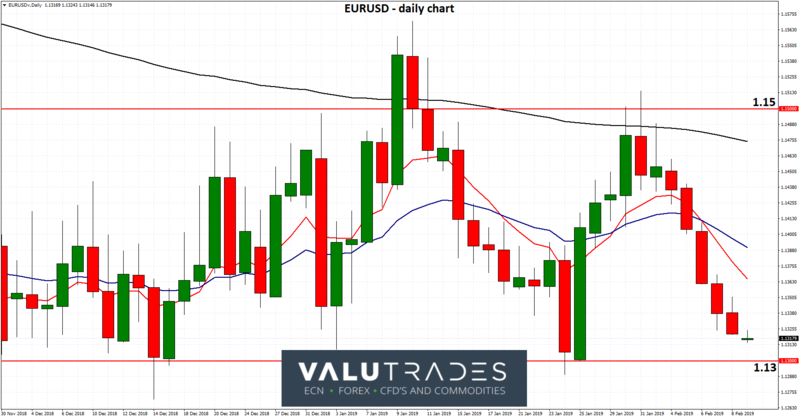 The EURUSD continued throughout the week to struggle with resistance from the current key level of 1.15. For the last couple of months now the EURUSD has been content to trade within a narrow range enjoying support from 1.13 and meeting resistance at the 1.15 level, and sure enough it heading right back to likely support at 1.13 again. The 1.13 level has also become quite significant of late, and even though it has fallen through this level a few times, it was quickly pushed higher through strong buying which will provide some confidence that the 1.13 level will provide strong support should the EURUSD attempt to decline again. 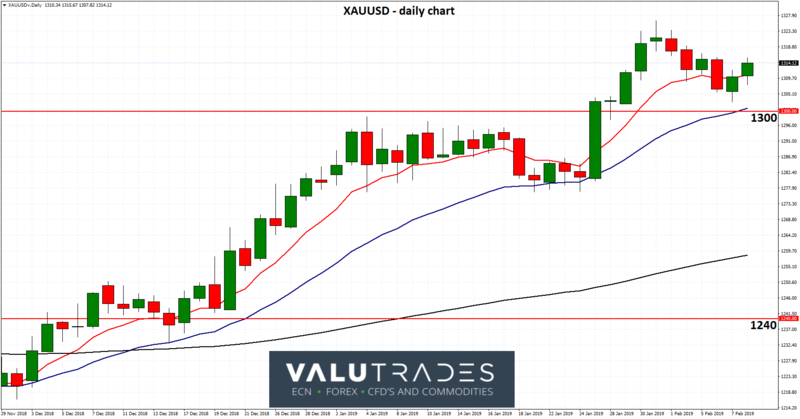 To finish out the week we covered XAUUSD which spent the last week easing lower from a nine month high back towards the key level of $1300.It is highly likely it will receive support from this level after having provided stiff resistance to gold for several weeks in January, on the back of a healthy surge higher throughout December.The $1300 level is now likely to offer support should gold decline a little and look to ease lower.The move higher in December saw gold move to a then six month high just shy of $1300 after enjoying some solid support from the key $1240 level and the $1200 level before that.